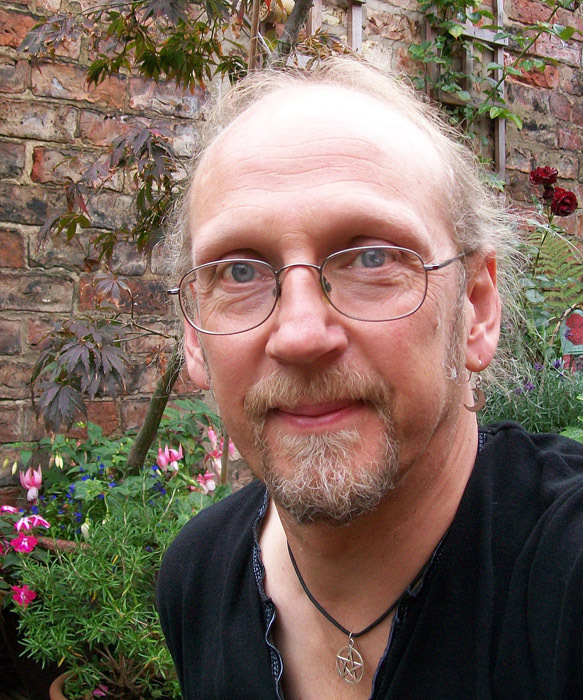 Oz Hardwick is a York-based writer, photographer, lecturer and occasional musician. As well as two well-received poetry collections, The Kind Ghosts (2004) and Carrying Fire (2006), he has published widely in international literary journals and performed throughout Europe and the US. 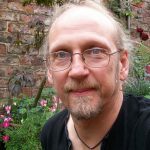 He has also published widely on art and literary history and is a Reader in English at Leeds Trinity University College. Oz Hardwick was shortlisted int eh writer category of the York culture Awards. Mark Totterdell and Oz Hardwick have both had poems commended in the Sentinel Literary Quarterly poetry competition.